Charles Boyer. 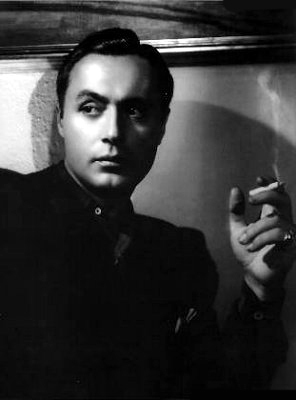 Classic French actor, Charles Boyer. Wallpaper and background images in the प्रतिष्ठित फिल्में club tagged: charles boyer french actor classic movies photo.